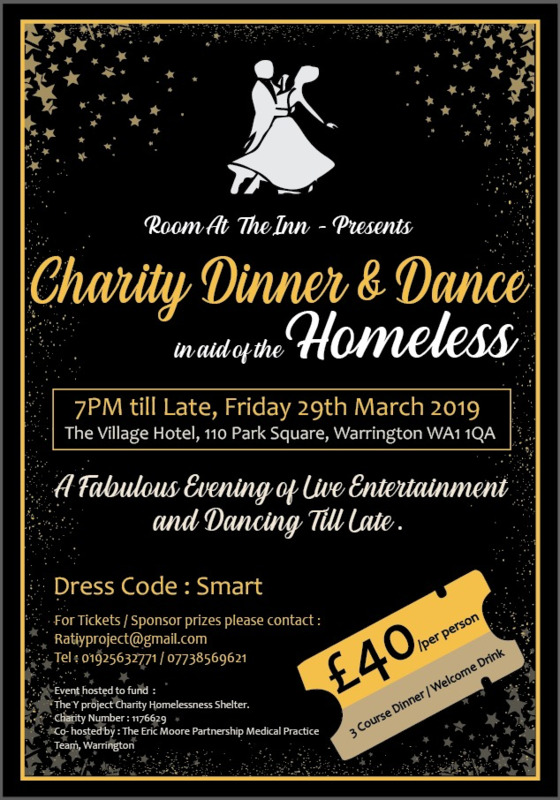 We are proud to be working in partnership with the Room at The Inn (The Y Project) homelessness service, in organising this event to raise much needed funds to ensure that this local homelessness charity is able to continue to offer its invaluable service to homeless people in the Warrington area. We would be incredibly grateful for any support that local businesses or individuals could offer. The Nominated Pharmacy Prescription Service at Eric Moore Partnership ended on Wednesday 9th January 2019. This means that Pharmacies will no longer be able to order prescriptions for our patients except for in exceptional circumstances. On Wednesday 17th October 2018 the Livewire Team will be running a “Healthy Heart” event in the waiting area at the Orford Jubilee Park Hub, from 4pm until 7pm. This event is open to all members of the public, and the Eric Moore Partnership team is pleased to be able to support Livewire in this fantastic initiative. Please see the Livewire flyer below for further information, or call Livewire directly on 01925 572504. 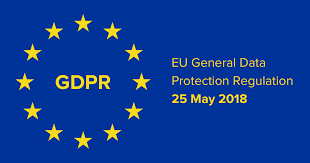 The General Data Protection Regulation (GDPR) is in force as of the 25th May 2018, replacing the existing data protection framework under the EU Data Protection Directive. 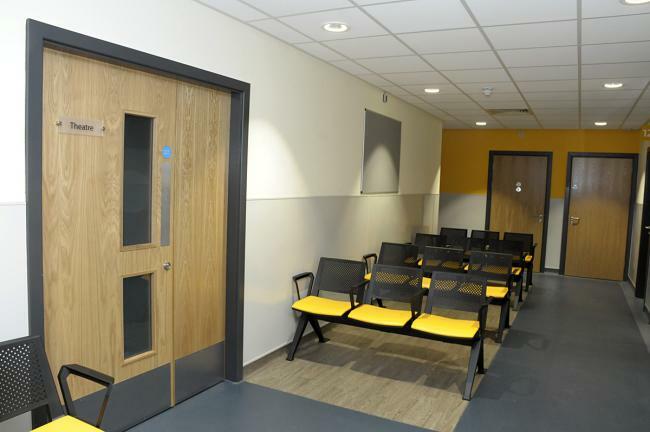 We also have Patient Information Leaflets which can be collected from the receptionist on duty if you prefer to receive this information in that way. Every year 7,300 women are diagnosed with ovarian cancer. The risk of developing ovarian cancer in the course of their lifetime for the general population of women is two per cent. However, some women have an increased risk of developing ovarian cancer. 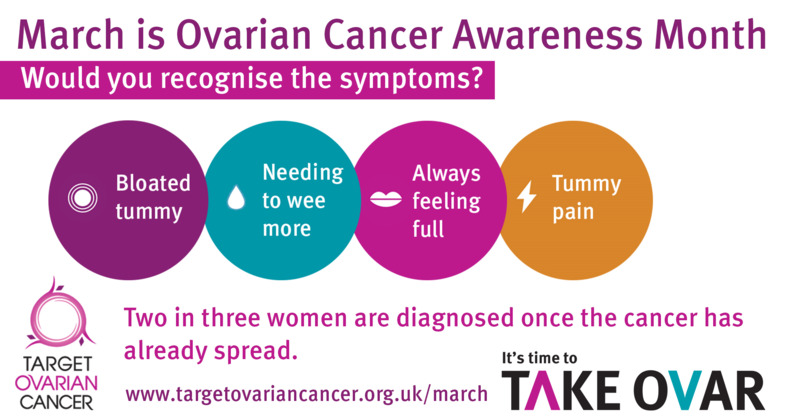 All women should be aware of the risk factors and of the symptoms of ovarian cancer. Varun Vijaykumar displayed his artworks as part of a new form of art supported therapy for patients who suffer from Chronic illness and Mental Health conditions. The art forms support visual calmness and are meant to help support the patient with positive thoughts and support inner peace and relaxation. The Medi-centre shall be exhibiting art work from this young man throughout year across its corridors and waiting areas. 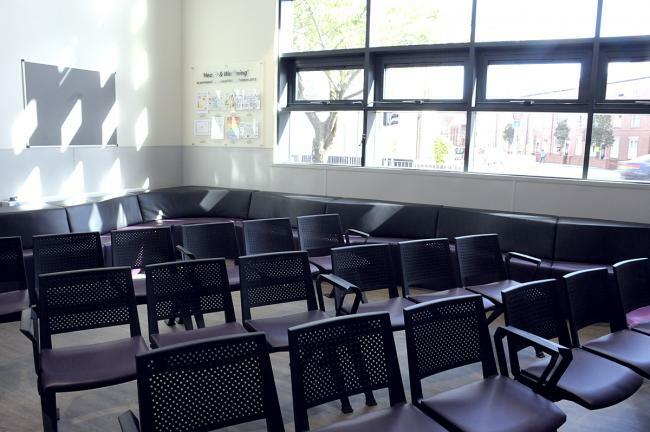 New Medi Centre Warrington opening featured in the Warrington Guardian. 2 New GPs and an additional Practice Nurse Join the expanding Eric Moore Partnership Team : We are pleased to welcome 3 new clinicians to our clinical team at Eric Moore Partnership - Dr Ketaki Srivastava, Dr Oria Mariscal and Sister Kate Jacobs RGN, all three of whom are experienced clinicians from varying clinical backgrounds bringing in skills that shall only further enhance the care for our patients. 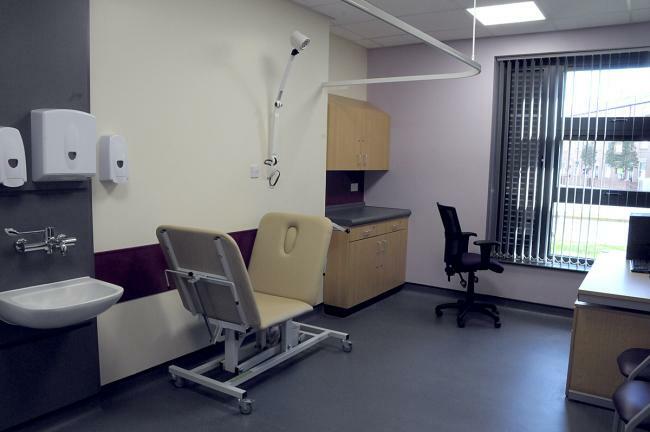 We shall shortly be announcing the appointment of a second Healthcare Assistant as well as a Clinical Pharmacist who shall further augment our multi-disciplinary team later this year. 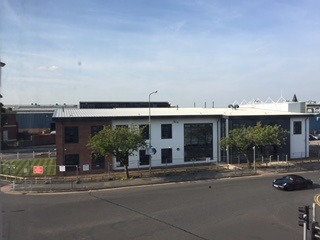 Our move into the New MediCentre Warrington : Dr Rajkumar and the Eric Moore Partnership Medical Practice team are delighted to advise you that we are nearly ready to move from our temporary premises in Bewsey street and welcome you to access your healthcare services from the new “Medi Centre” on the old EMHC Tanners Lane site. Please see the Summer Newsletter below for full details.